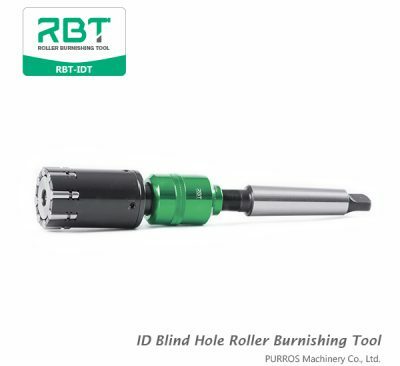 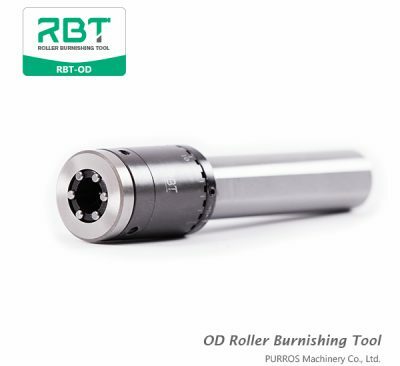 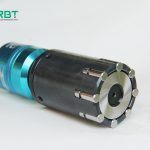 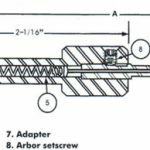 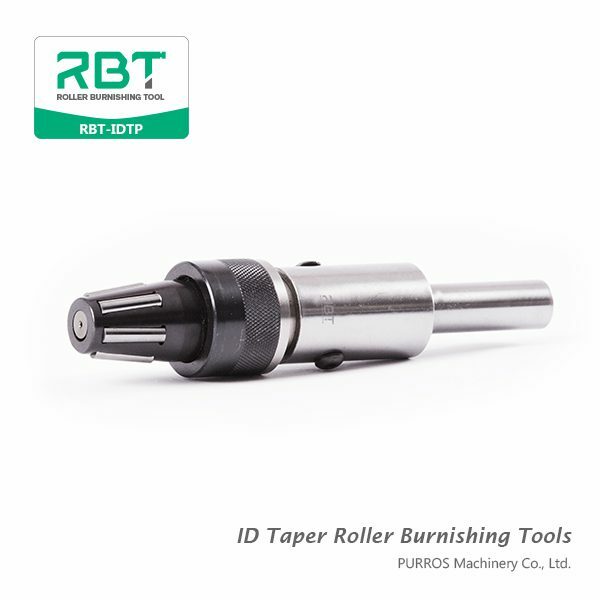 Taper Roller Burnishing Tools are designed to burnish conical sections with uniform tapers which are symmetrical with the axis of the workpiece. 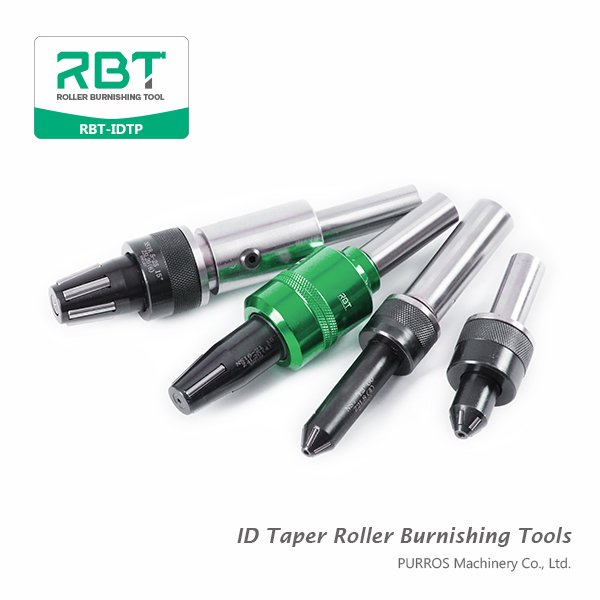 We are the ID Taper Roller Burnishing Tools Manufacturer & Exporter & Supplier. 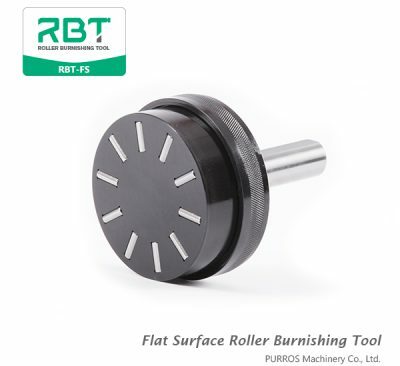 Roller Burnishing Tool, Taper Burnishing Tool, ID Taper Roller Burnishing Tools Manufacturer, Exporter & Supplier. 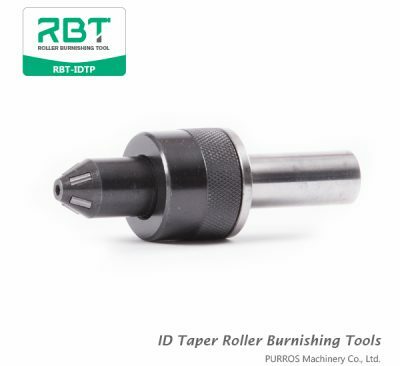 We are the ID Taper Roller Burnishing Tools Manufacturer & Exporter & Supplier.